Victo r stepped into the shoes of Anatoliy, past manager for MUCH in Marganets, in September of 2014. A retired electrician, he stays busy with the regular activities of gardening, home maintenance, and his favorite hobby of beekeeping. He is active in the Baptist Church in Marganets and relates well with everyone. Victor continues the management work of MUCH, communicating frequently with the directors of the orphanage, school, and transition home. He keeps Sveta and Mark updated on the monthly provisions of clothing and other items purchased for the children. He enjoys helping the children and finds new direction in his retirement years. Pictured with him is his loving wife Valentina. After three years of excellent work for MUCH, Victor resigned his position in May of 2017. 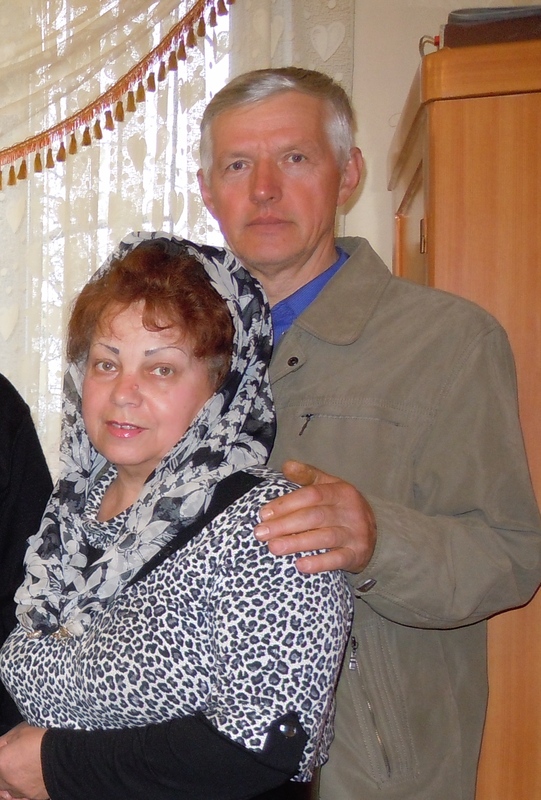 He continues to communicate and assist Mark and Sveta with housing and food needs during their visits.